Wansford Chapel (Wesleyan Methodist) Wansford is Northamptonshire, although Wansford Chapel was over the county boundary in the adjacent parish of Stibbington in Huntingdonshire. 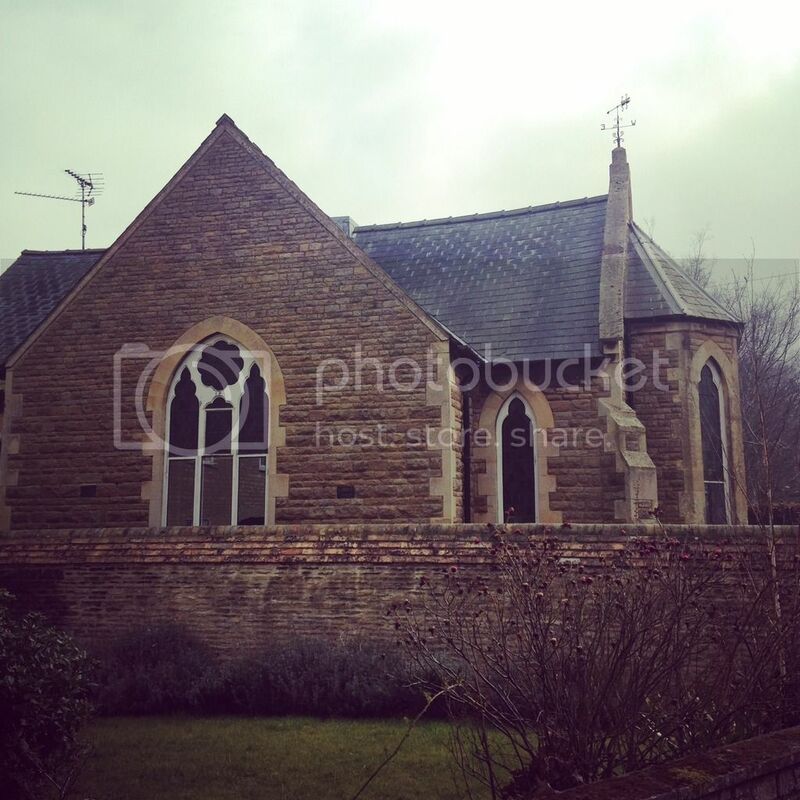 The Society met in a rented chapel for many years until a new chapel was built in 1900. The chapel closed in 1992. The chapel was in the following circuits at the dates indicated: Stamford Wesleyan Methodist Circuit to 1932 Stamford Methodist Circuit 1932-1992 THE HISTORY OF THE STAMFORD AND RUTLAND CIRCUIT.